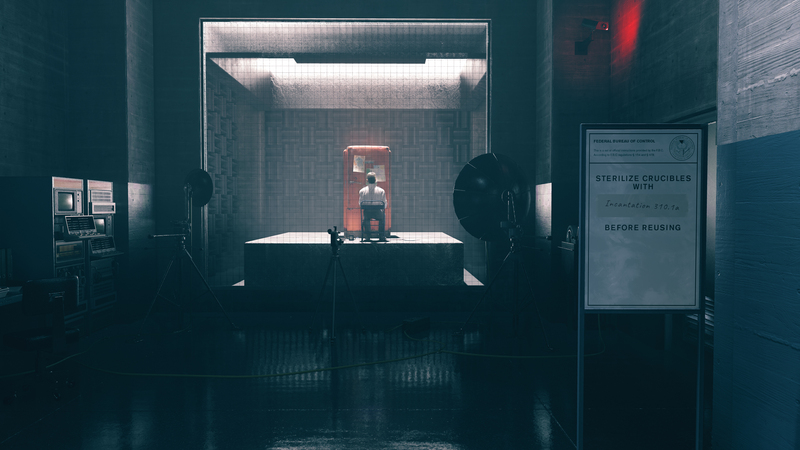 Remedy Entertainment is gradually introducing us to the brand new world they are creating in their upcoming new game, Control. The mechanics already seem promising and well-polished. We’ve seen a lot of exciting things thus far, but it is very clear that most of the gameplay revolves around object manipulation and similar physics-based activities – um, ya know, casual activities such as body throwing. We also know that the female protagonist in Control is named Jesse Faden, and today Remedy is talking more about what makes her tick. According to the latest Remedy Entertainment developer diary, Jesse is a powerful and yet unique character. The devs have revealed that Jesse had a troubling childhood, and she experienced an event that was cataclysmic. This had an effect on her, her entire family and her hometown. It’s pretty much clear that this mysterious event was a key point in her life. This event changed her entirely, and ever since then, Jesse has been on an extraordinary journey trying to find out more about what happened to her. Control is utilizing a physics engine, which the developers are keeping secret, but from what was shown of the game so far, things are shaping up quite nicely. Control was first announced during E3 2018 is currently on its way to PlayStation 4, Xbox One, and PC. Be on the lookout for the game sometime in 2019.